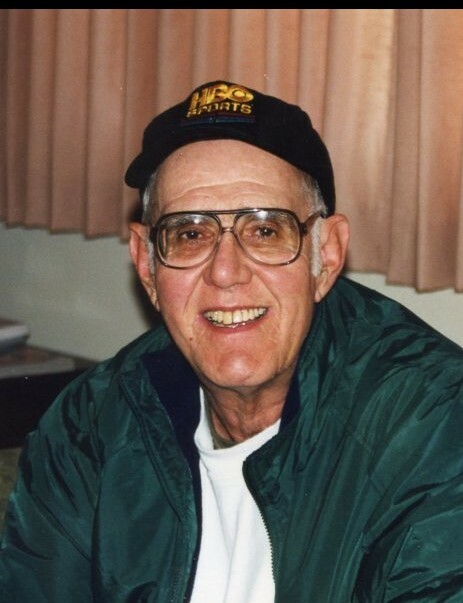 William E. “Big Dan” Williams, 81, of Mount Savage, passed away Thursday, January 24, 2019 at Western Maryland Regional Medical Center. Born September 14, 1937, in Cumberland to the late Daniel and Nondas (Fannon) Williams; he is preceded in death by his parents; wife, Helen Jean Williams; and brother, Daniel F. Williams. Dan was a retired Biology teacher from Bethesda, Maryland. He was an avid outdoorsman; enjoyed fishing and hunting squirrels. Surviving are sister-in-law, Janet R. Phillips and husband Keith; nephews; Daniel “Mark” Williams and wife Diane and their children, Daniel and Kayla Williams; Scott Williams and wife Lisa and their child, Dylan Williams; step children, Rick Ritchey and wife Wendy, Randy Ritchey and wife Sonia, and Sidney Ritchey and wife Janet; and special friends, Pat and Debbie King. Family and friends will be received at Durst Funeral Home P.A., 57 Frost Avenue, Frostburg, MD on Monday, January 28, 2019 from 11 am to 1 pm. Funeral services will be held at 1:00 pm with Deacon Harold Bradley officiating. Interment will be in St. Patricks Cemetery, Mount Savage. Memorials in honor of Dan can be made to Mt. Savage Fire Department, PO Box 533, Mt. Savage, MD 21545.